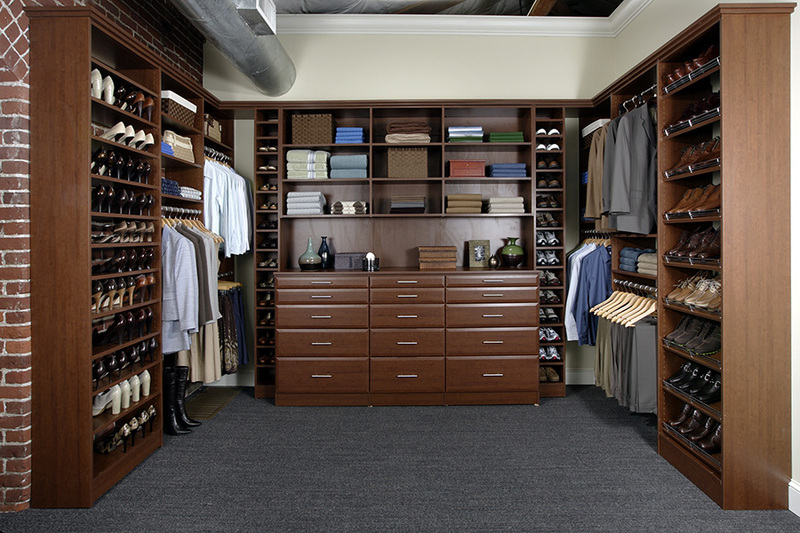 Custom products without the custom price. 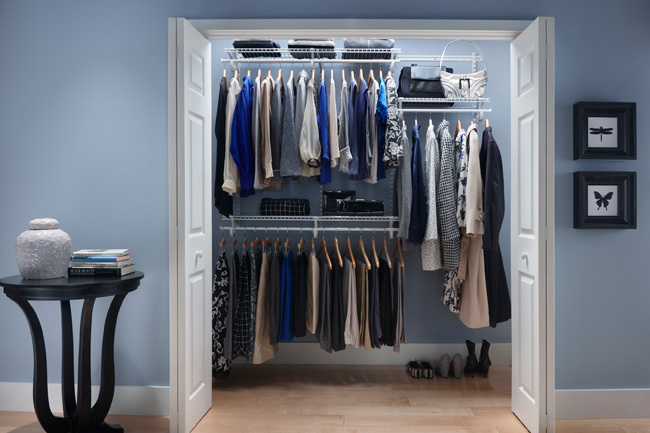 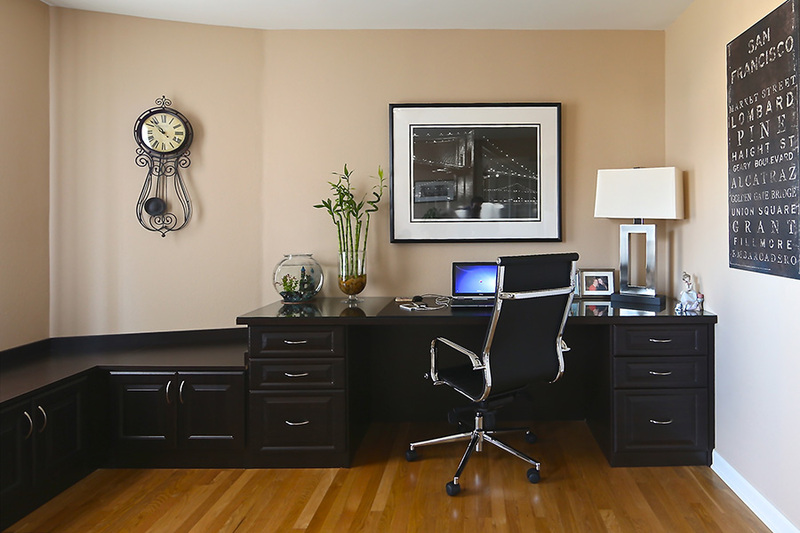 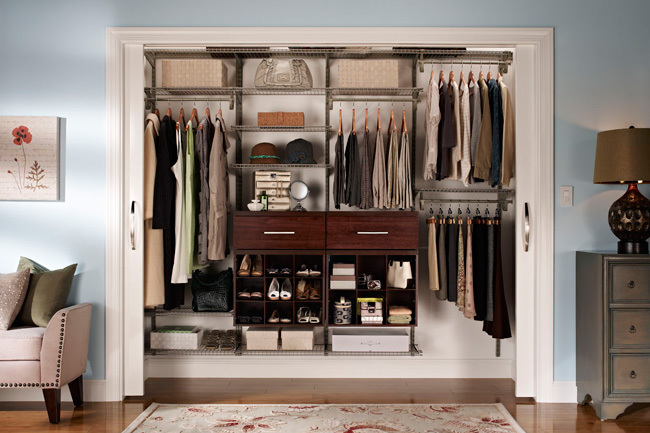 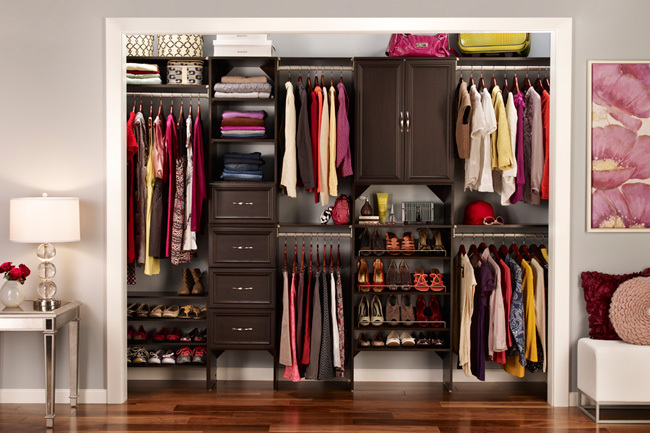 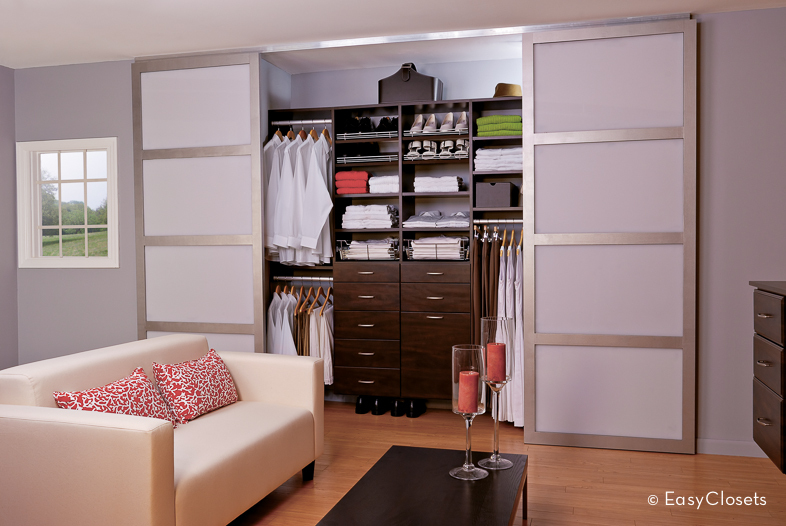 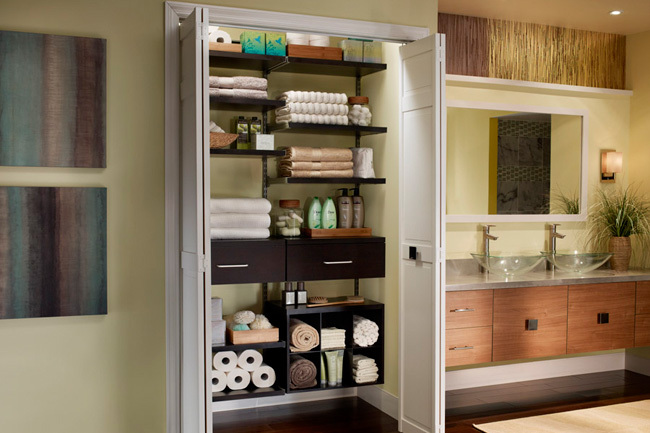 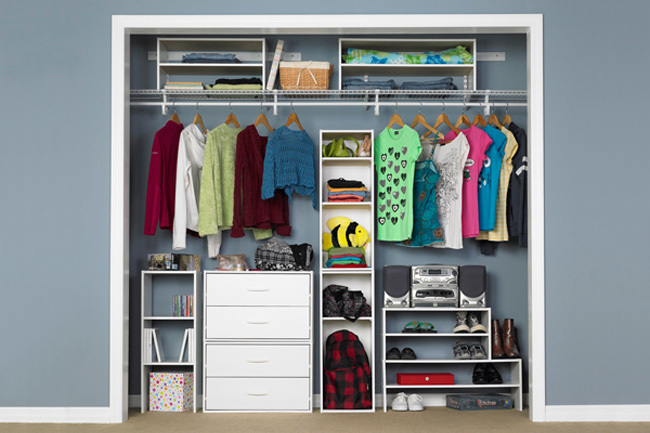 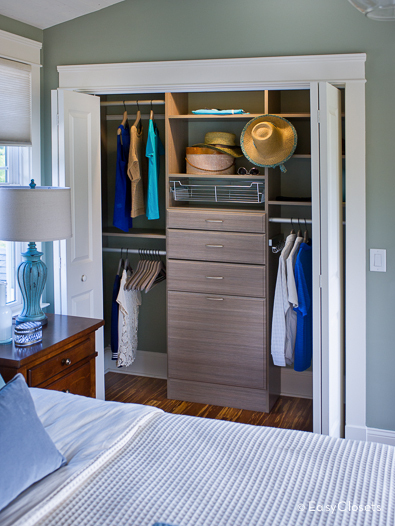 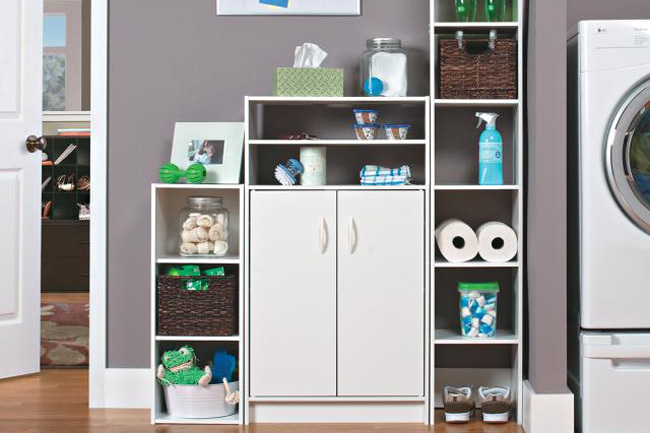 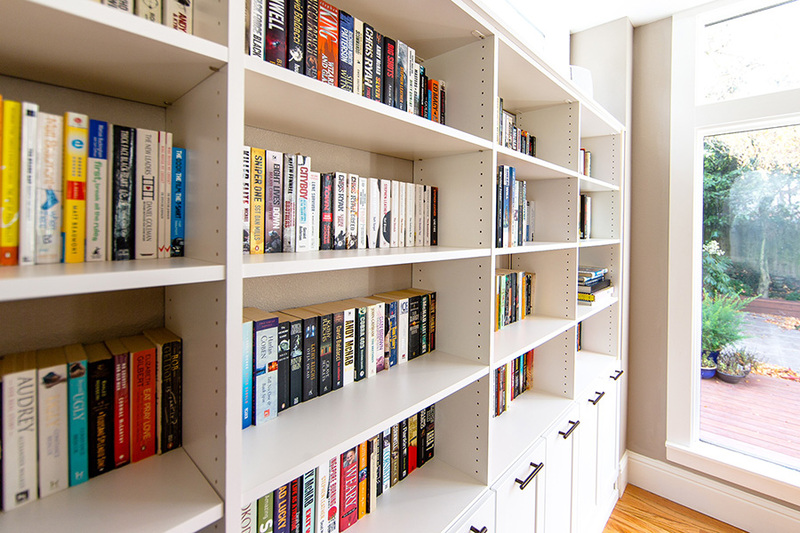 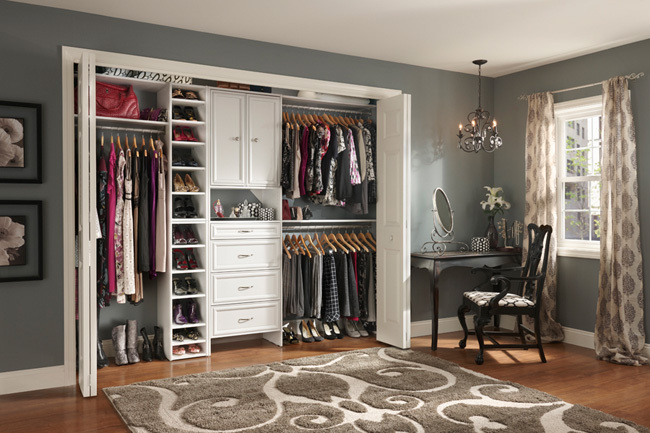 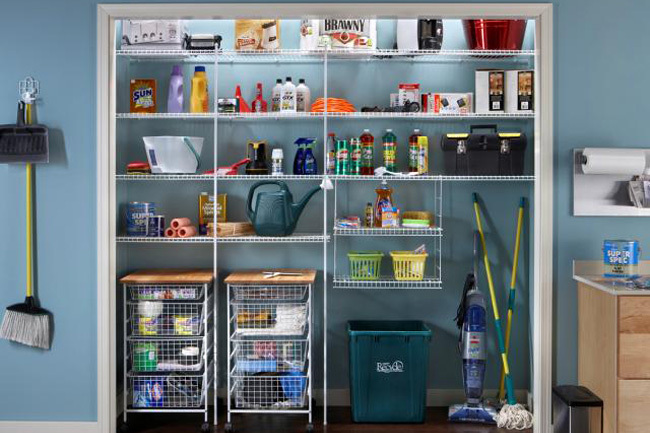 We offer high quality, low cost custom storage solutions and closet organizers. 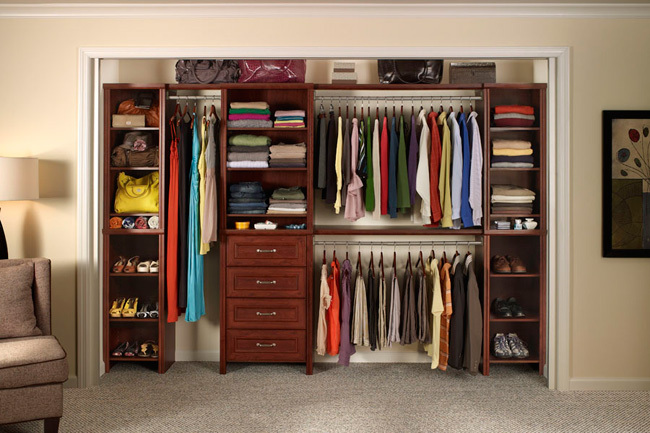 We’ll organize your bedroom and linen closets, pantries, laundry rooms, garages, offices and basements at the best price and service. 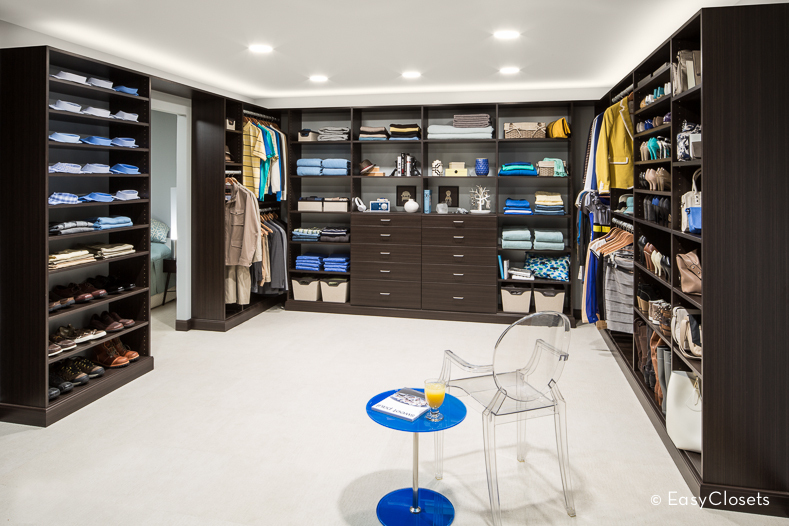 Find out how we can help with a FREE in-home estimate of our custom laminated or plywood with wood finishes closet and storage systems by calling (559) 917-5336.